As a Project Management professional one should always respect the rather dreadful process that project owners undergo in attempts to secure project funding. In the U.S. there are many useful information sources and common practices in place. In comparison project funding procedures within the post-USSR world remain rather ambiguous. 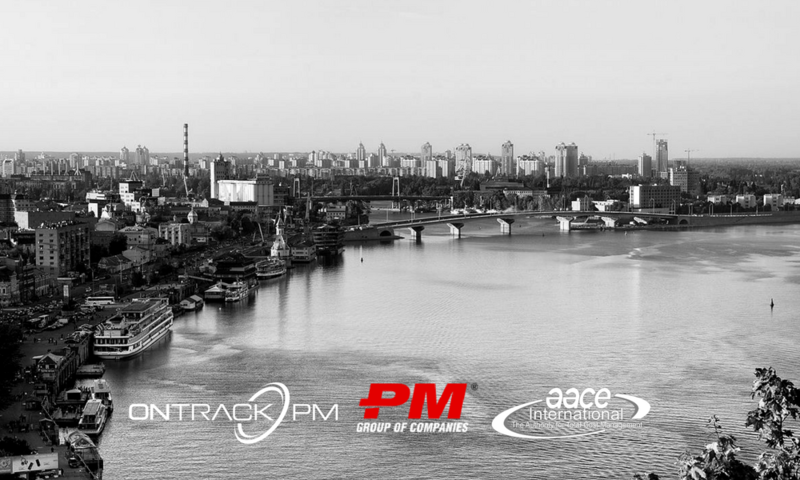 As thought leaders on all things that related to capital projects, OnTrack had the pleasure of hosting Kiev PM Days 2017, a conference where master minds of Project Management, Finance, IT & Law came together to discuss what it takes to see a successful project from A to Z. We would like to highlight two speakers that have given incredible insights on the subject of funding complex projects in Ukraine. Naum Rikshpun, Partner at Traficon, Board Member at European-Ukrainian Energy Agency. The problem addressed here is that in Ukraine, project financing is still a relatively new and exotic term, and their existing platforms have several key weaknesses. The purpose of Naum’s presentation is to give an overarching view of project financing, to acknowledge and address the challenges of such structures in Ukraine, and to ultimately argue that private sector project financing as a means to support projects is largely worth the complexities associated with its structure. You may listen to his full presentation here. Michelle Smith, Commercial Officer at U.S. Commercial Service. In her speech Mrs. Smith discusses types of financial organizations like OPIC that are interested in taking part financing projects in Ukraine, especially if that means creating jobs for Americans. Also, Michelle Smith mentions political risk insurance and ways of obtaining it. You may listen to her full presentation here. If you have found this material interesting, please refer to our YouTube Channel for more and subscribe to our mailing list to stay up to date on the events we hold in your area.